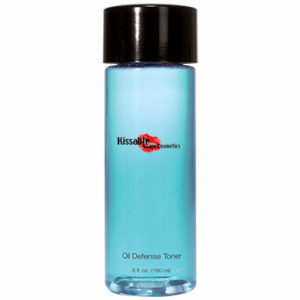 A gentle face polish with ingredients derived from sugar, for a mild deep cleanse. Apricot Oils smooth and clean skin without drying. Directions: Apply onto dry cleansed skin. Rinse clean with water, OR mix with botanical cleansing lotion to create a gentle cleansing exfoliator for the face. Use 2-3 times per week, or as needed. Avoid eye area. INGREDIENTS: Aqua, Decyl Glucoside, Cellulose, Cocamide MEA, Glycerin, Cetearyl Alcohol, Glyceryl Stearate, Cocamidopropyl Betaine, Prunus Armeniaca (Apricol) Kernel Oil, Triethanolamine, Carbomer, Parfum, Camellia Sinensis Leaf Extract, Aloe Barbadensis Leaf Juice, Saccharum Officinarum, Concentrated Lemon Juice, Concentrated Apple Juice, Cetearyl Alcohol, Propylene Glycol, Eucalyptus Globulus Leaf Oil, Fucus Vesiculosus Extract, Menthol, Methylchloroisothiazolinone, Methylisothiazolinone. * Closing time dependent on last scheduled appointment on Fridays and Saturdays. Shop closed every day for lunch from 2:30pm to 3:30pm. Are you a licensed beauty professional? 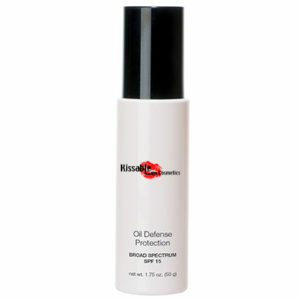 For over a decade, Kissable Lips Cosmetics has provided the best in make up and skin care. Join our team! Simply email us or come by to complete an application!